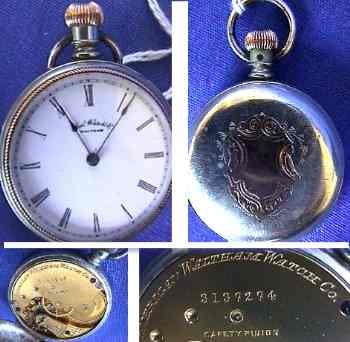 It is a Beautiful Waltham pocket watch. Circa 1915, 7 jewels, Gold inlaid. It has porcelain face with very small almost invisible cracks. This watch is approx. 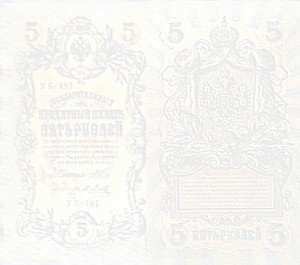 1.5'' diameter.